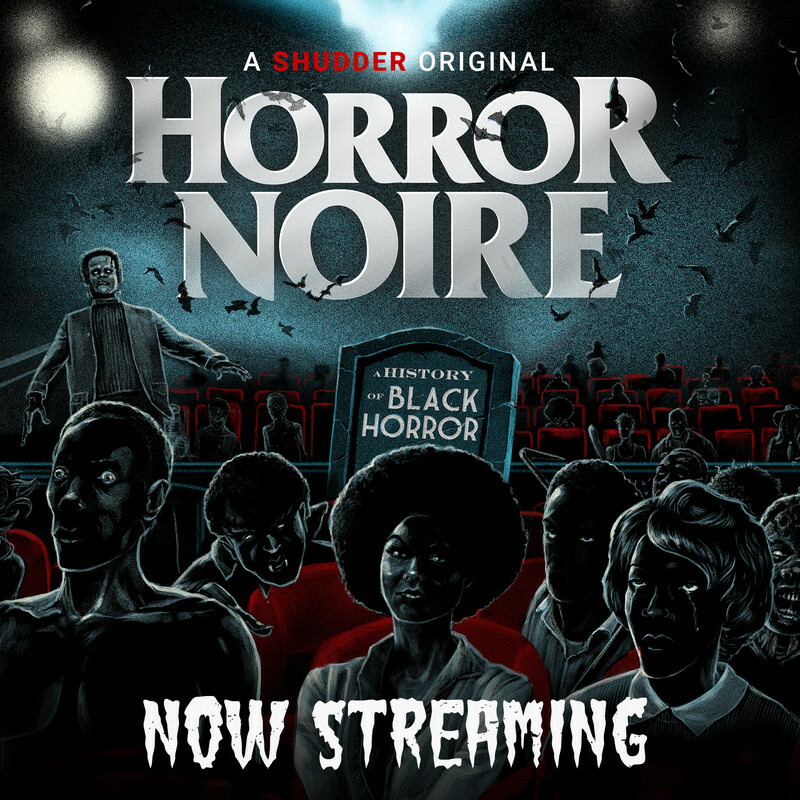 The more I do research about Black folks in horror the more I come across "lazy" extended blurbs about Black survival in horror movies. 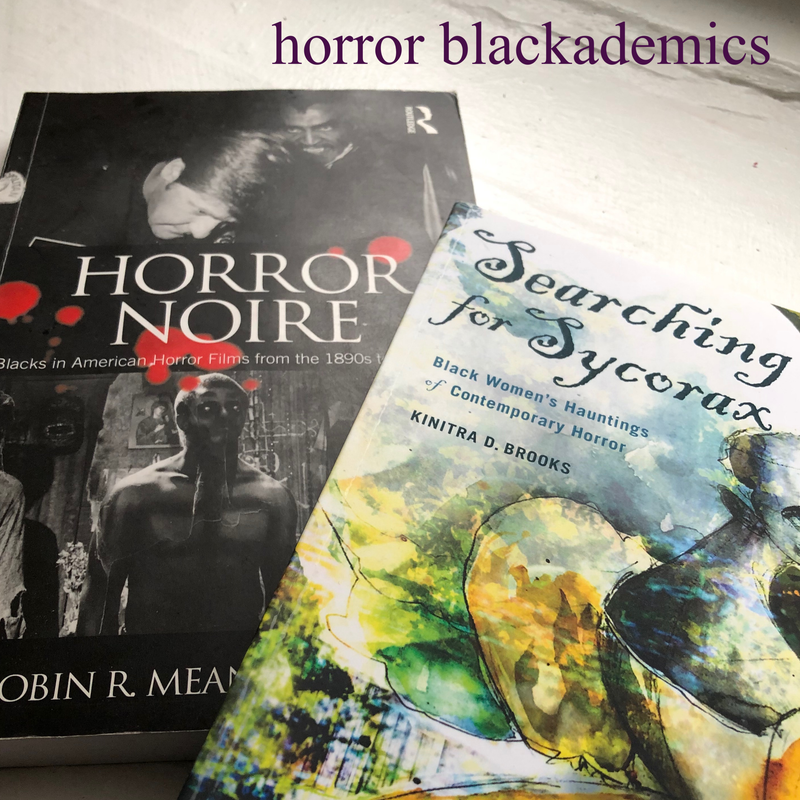 Yes, I'm calling out some of the more major publications who think it more suitable to go kosher and re-hash once more half truths about the African American experience in horror films. Even when they're attempting depth, it falls short simply because of the theme. 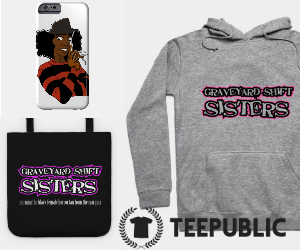 What is lost from these repetitive posts is the opportunity to think greater about the contributions past and present that Blacks have made to the horror genre. 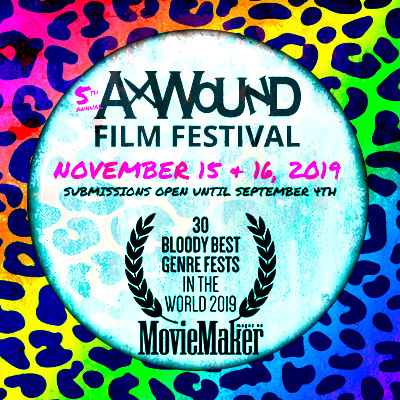 Heavy consideration is not given to the directors, producers, and writers in and outside of Hollywood who weave speculative tales. 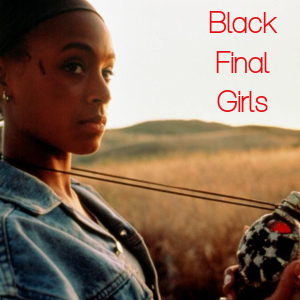 They lose sight of intriguing themes and characters that are oriented around a Black diasporic existence. We should be at a stage where we're challenging our readers. We're all aware that past knowledge and attachments to stars generate website hits, but is that all online writing is about? Is it not fresh to state that once you have 'em hooked, you can show them something new? I truly believe people want exposure to new films, characters, and creators. 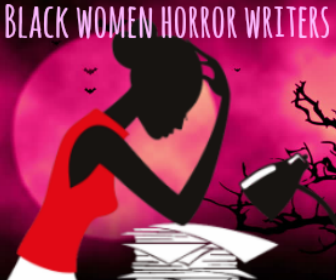 And I think when writers who just feel obligated to put out something 'Black' and 'horror-y' around the Halloween season or otherwise, they don't give their readers enough credit. It's a process of evolving. True growth begins when we tell ourselves that sometimes, I don't wanna hear what I already (think) I know, but I want to expand my understanding of that thing and give more context and a unique perspective. 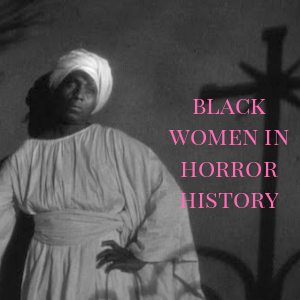 To be fair, the African American experience in horror is extensive over the history of film, but also a very small niche pool of information to grasp from and is easily overshadowed by contemporary standards of seeing horror within the confines of box office numbers and icons. The confines where Black folks are the fly in the buttermilk and dispensable. There's no disputing that. But if that is the constant talk about Blacks in horror, when will there be discussions on who's creating and perpetuating these trends and more importantly, who's countering them?